A third terminal including beamline for injection into the High current injector (HSI) is planned to be build in order to deliver highly brilliant uranium beams to FAIR. This beamline will inject into the HSI in a straight line and therefore is placed in the West of the existing Terminals North and South, where it get its name from. 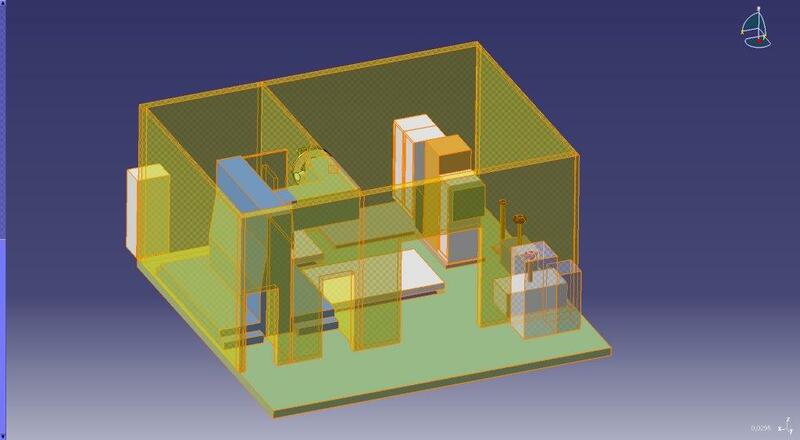 The setup of the third high current terminal is under the responsibility of the ion source department.